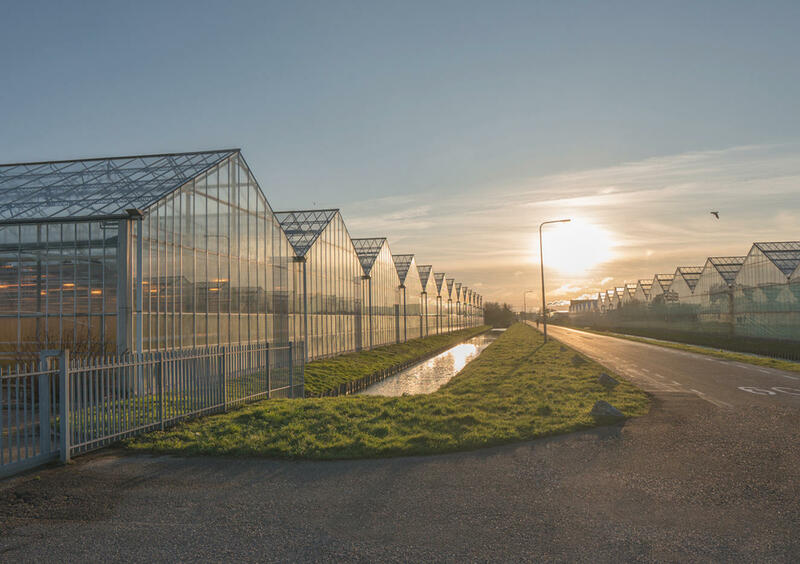 At Scherpenhuizen, we have the space, technology and expertise to transport, package, and market the fresh produce of our growers in the best possible way. We think along with you when it comes to the best price, the best packaging, and the best time to offer your fresh produce. We do not take no for an answer! We always try to find a solution and go to extreme lengths to do so. Thanks to our unique packing station and tightly controlled logistics, we are flexible and knowledgeable and able to accept every challenge. 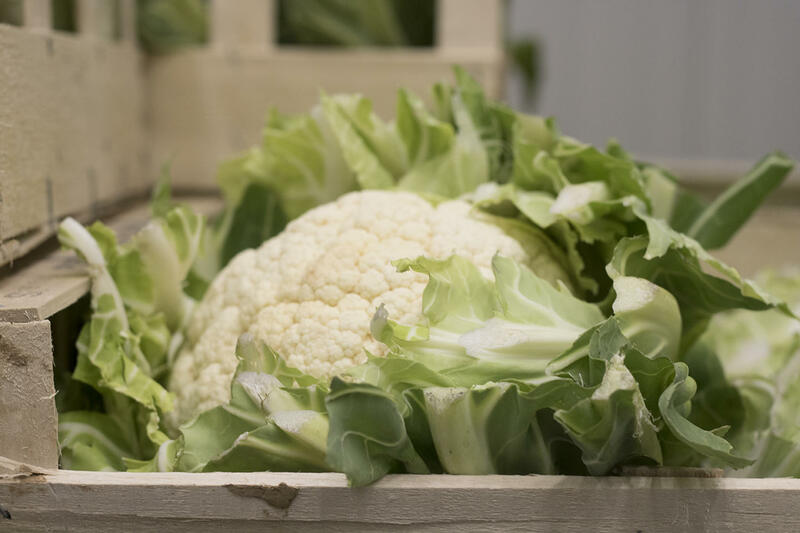 We store vegetables and fruit in perfect conditions thanks to our air-conditioned and refrigerated storage facilities. You can expect high-quality products and excellent service from Scherpenhuizen. We work hard to achieve this together with our growers, every day of the week! Our quality system is certified according to IFS (Higher level), BRC and Q&S standards. The Dutch Quality Control Bureau (KCB) has awarded us RIK recognition for the high level of our internal quality inspections. In addition to certificates, it is our love for the profession that guarantees the high quality of our products and services. We achieve this through excellent teamwork and clear communication with each other and with you as a customer. Through our services, we build bridges between growers and retailers. Sustainable bridges, for that matter, because we work in a hyper-sustainable distribution centre that is built and certified according to strict BREEAM standards.